Justice Bhatkar was hearing the bail applications filed by Vijay Gambhire, Ranjeet Yadav and Ajay Lage. These three have been booked for offences punishable under 302, 307, 143, 147, 148, 149, 120B and 153 A of the Indian Penal Code. Their bail was rejected by a sessions court in Pune. According to the prosecution the murder took place on June 2, 2014. There was a meeting conducted by one Hindu Rashtra Sena at Hadapsar, Pune regarding the incident of defiling of the statue of King Shivaji Maharaj and accused Dhananjay Desai made “instigating speeches” and thereafter all the accused armed with weapons on two wheelers started moving on the road. They spotted the deceased, Shaikh Mohsin along with two other men and attacked them with sticks and bats. One of Mohsin’s companions escaped at the time of the incident. 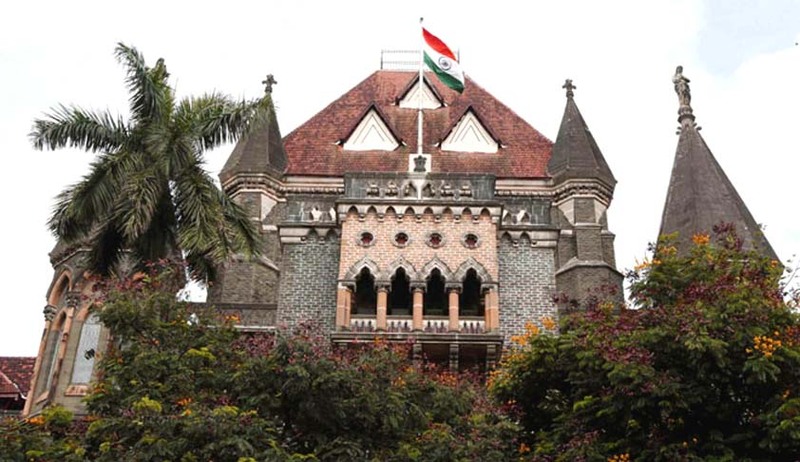 Although one of the terms based on which bail has been granted is that the accused shall not associate themselves with any religious organisation of such as the Hindu Rashtra Sena, the observations made in the order will have far reaching ramifications, especially in terms of how the law is laid down in such cases.